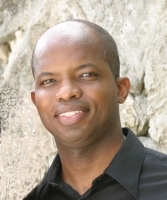 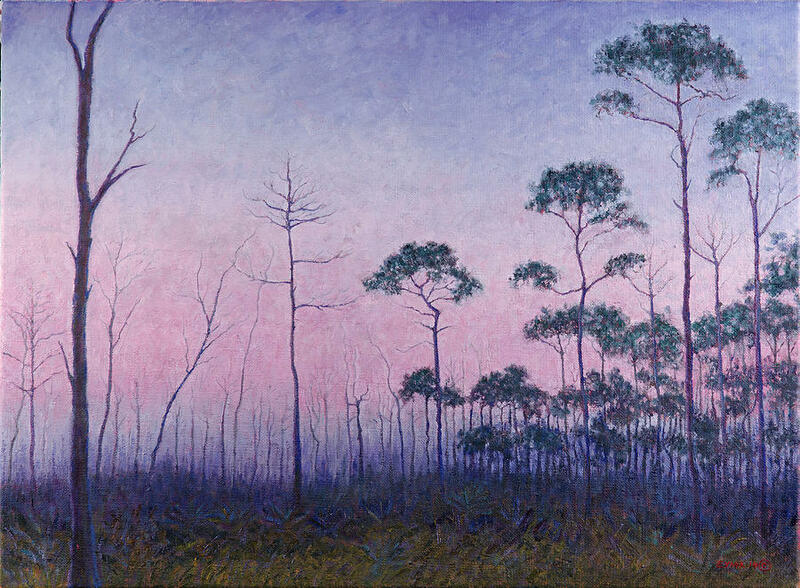 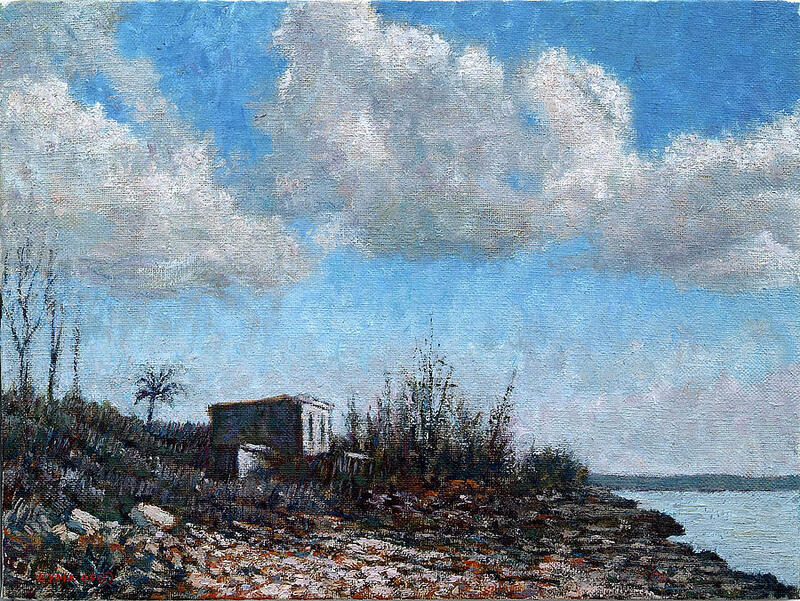 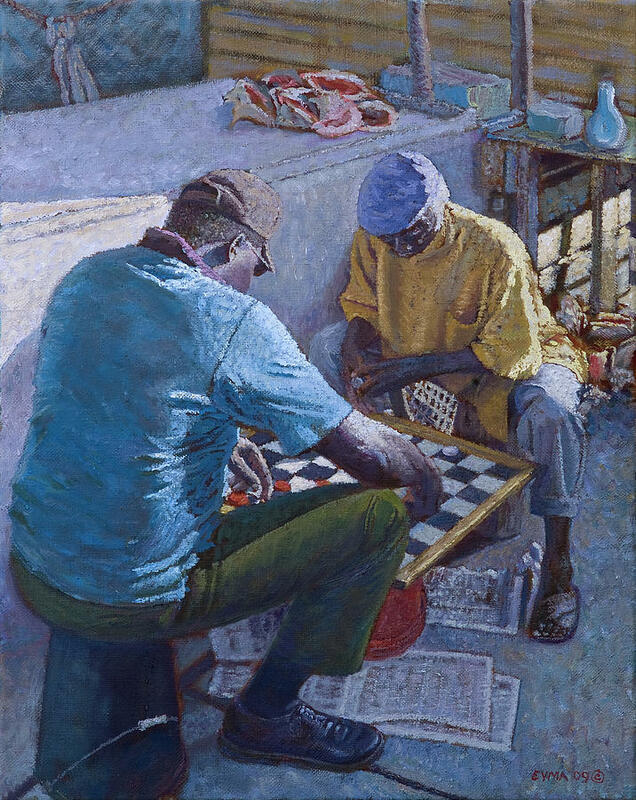 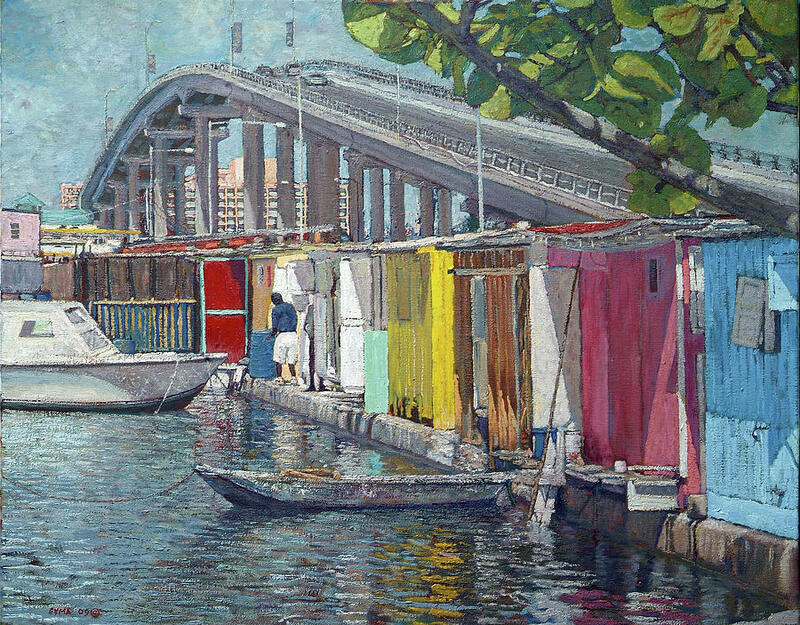 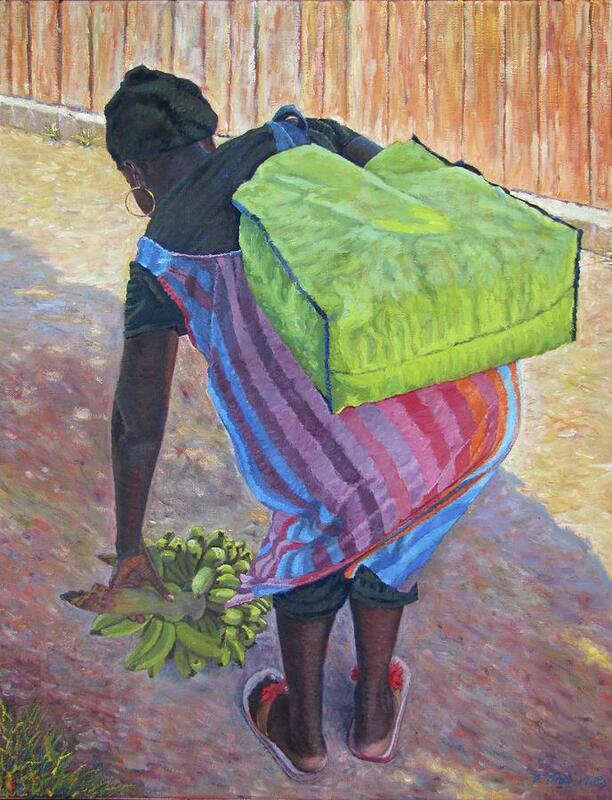 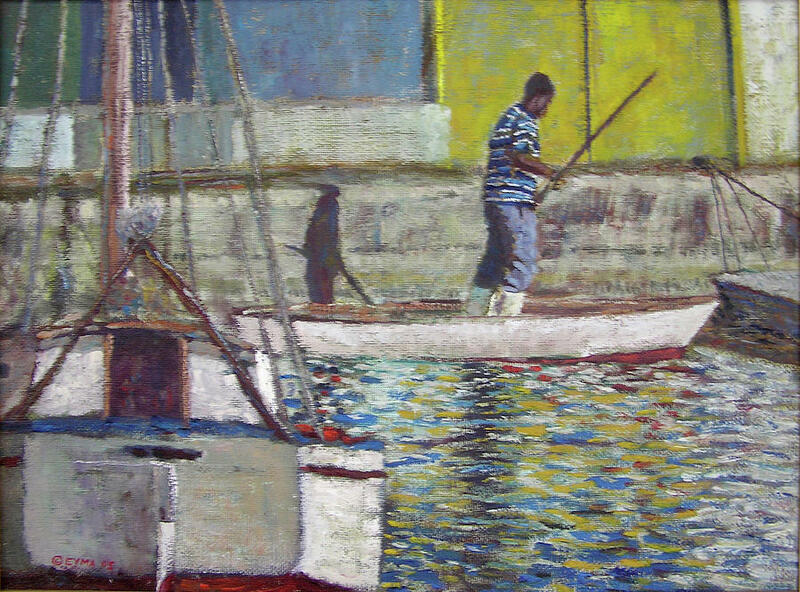 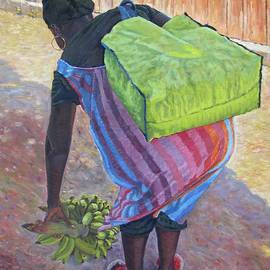 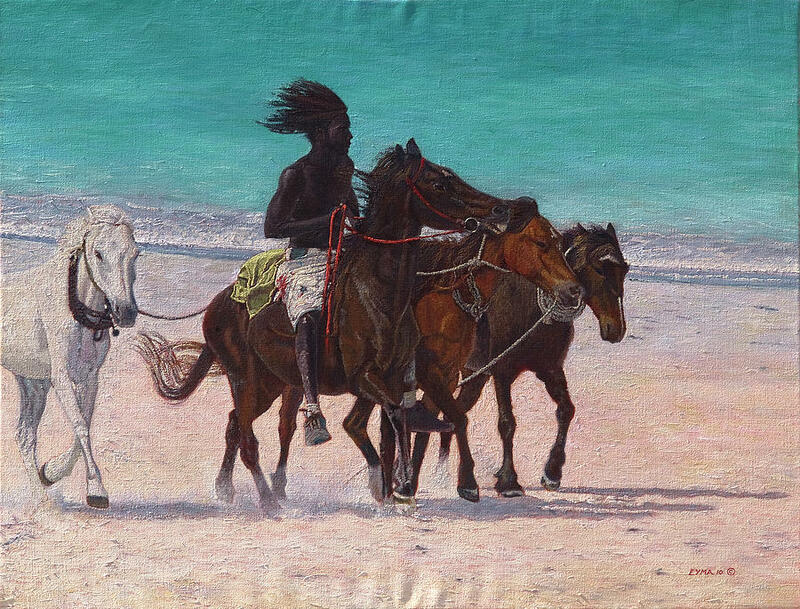 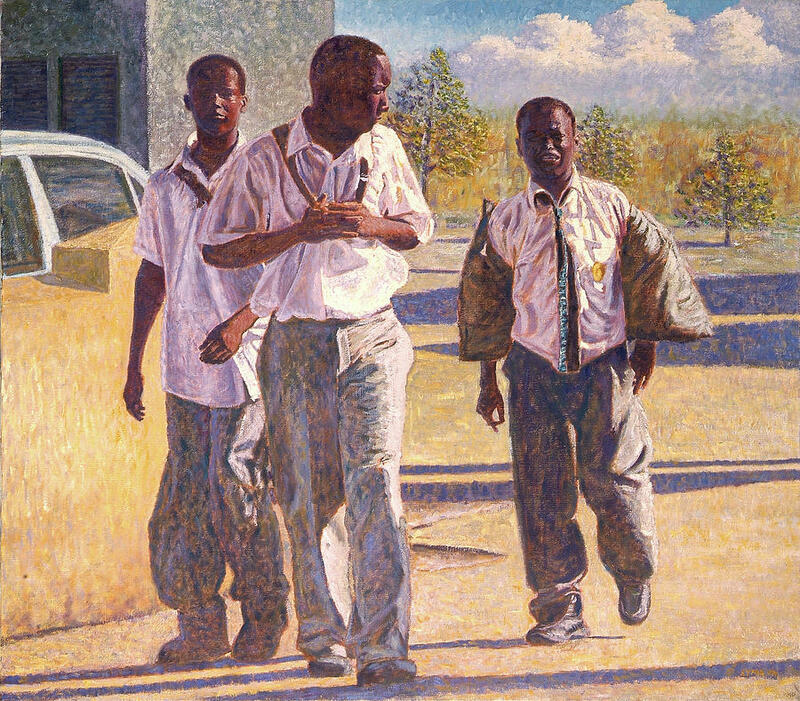 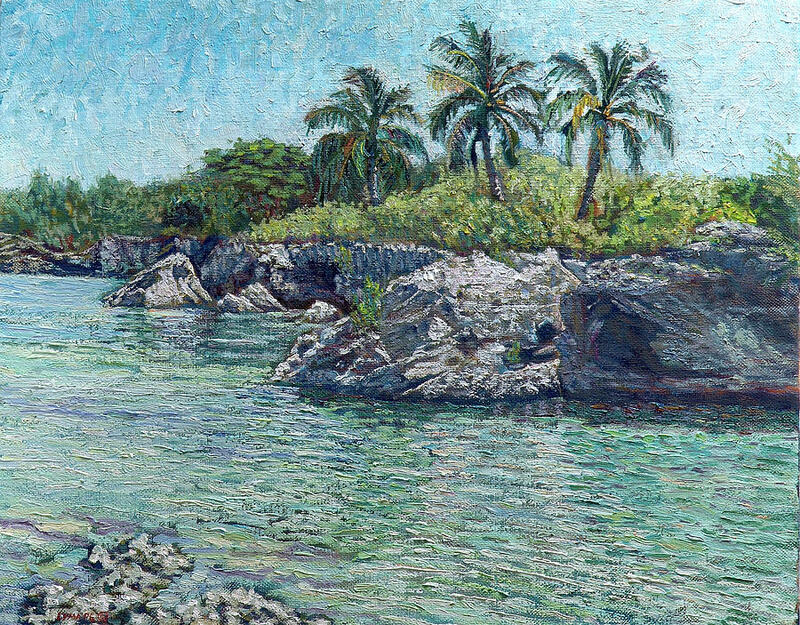 Born in The Bahamas, Ritchie Eyma is a noted landscape painter of Haitian extraction. 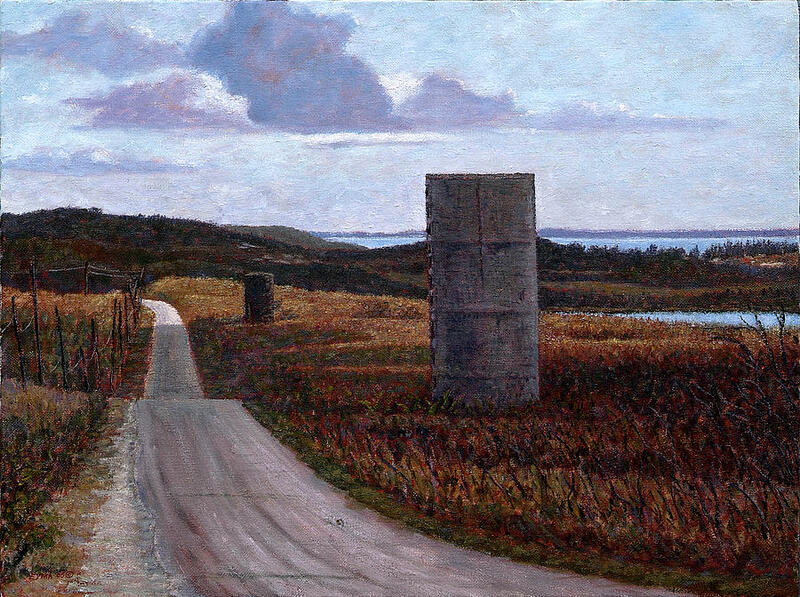 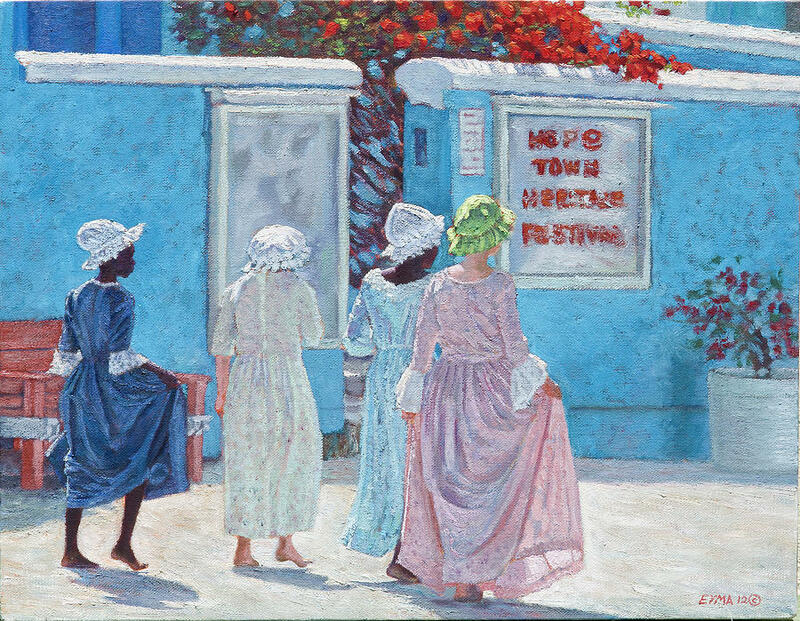 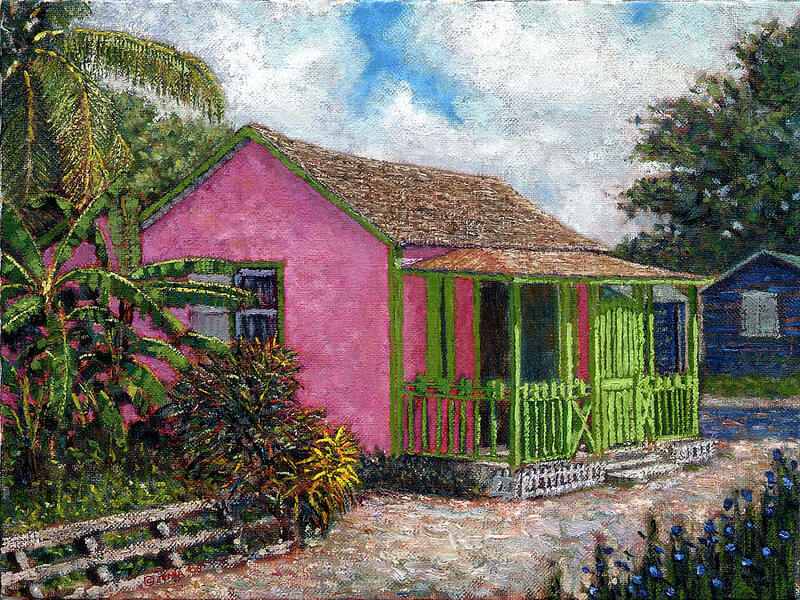 His vibrant oil canvases, typically Bahamian landscapes and seascapes, present an interesting blend of realism and impressionism. 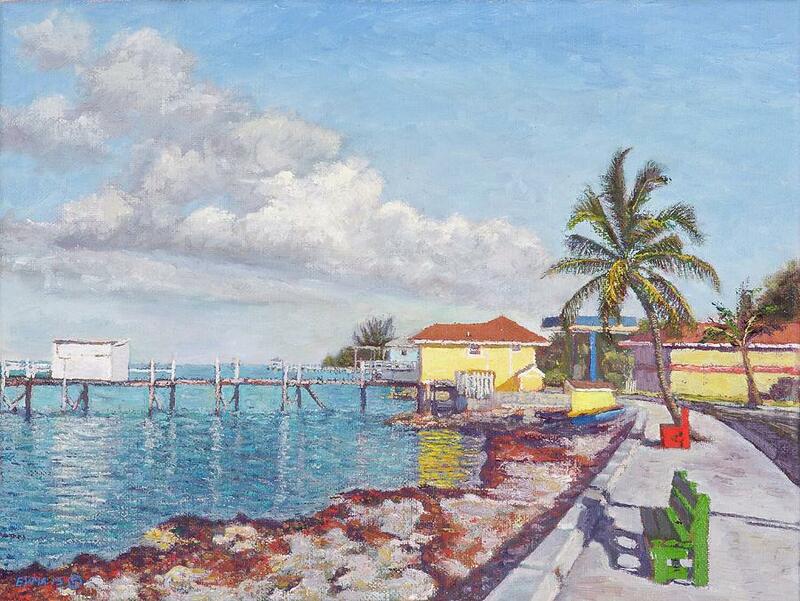 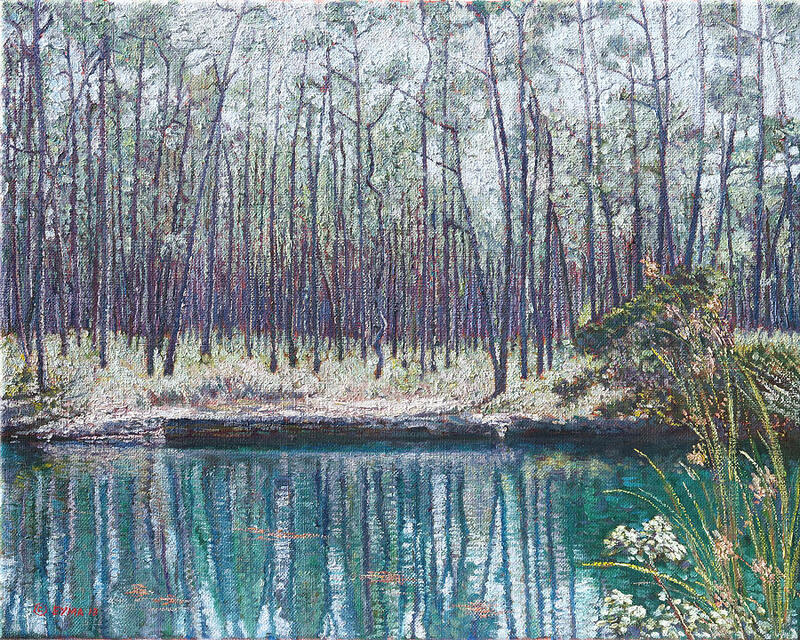 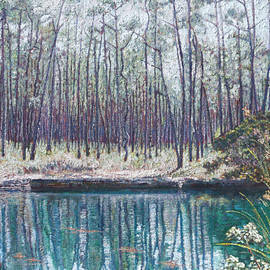 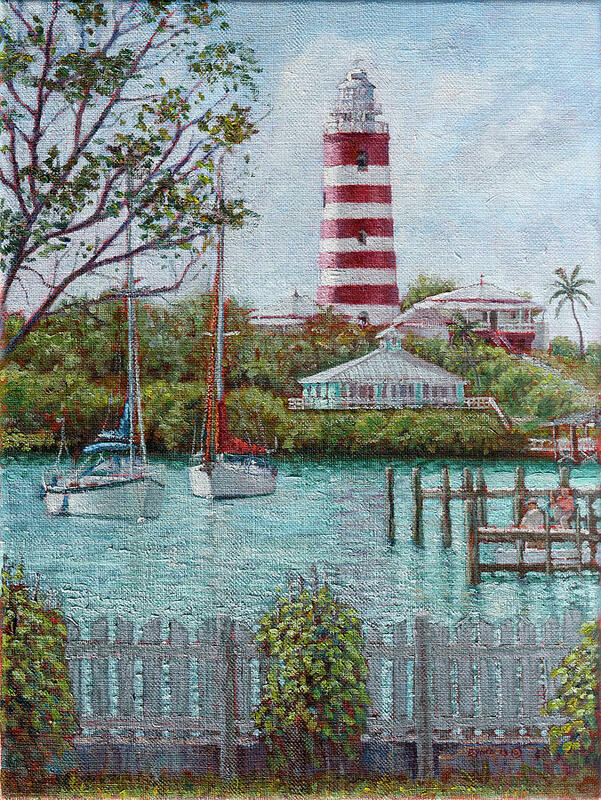 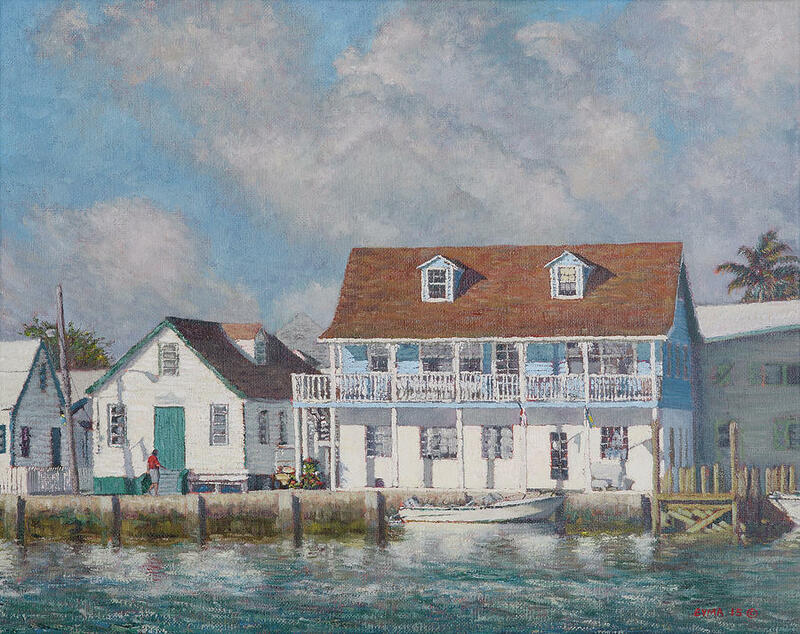 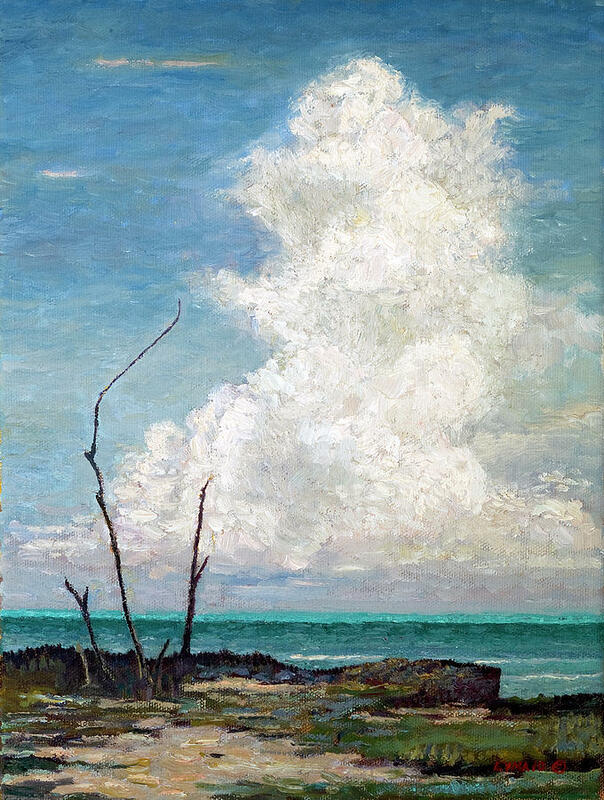 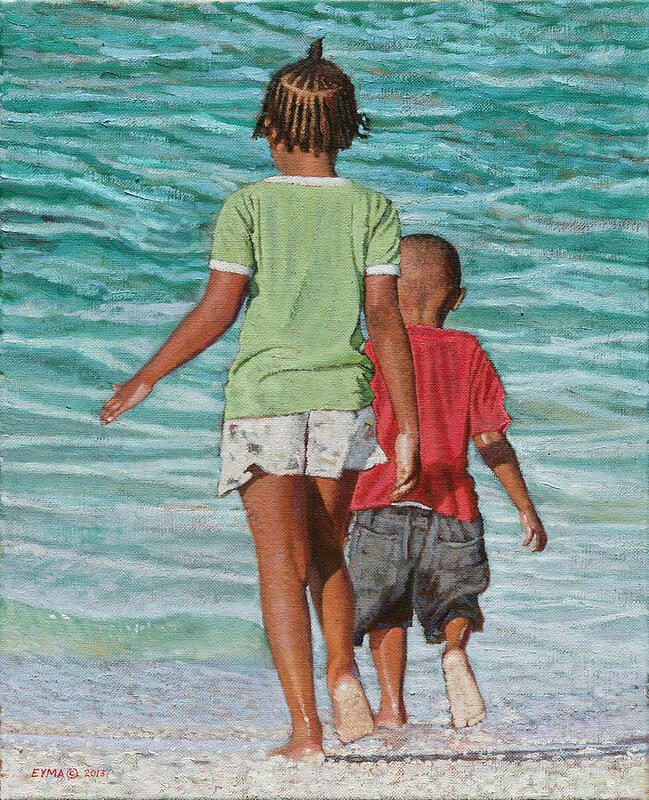 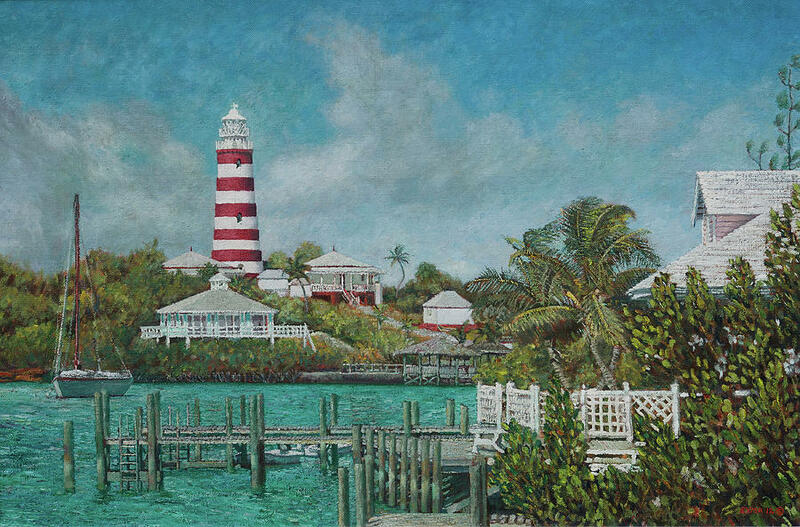 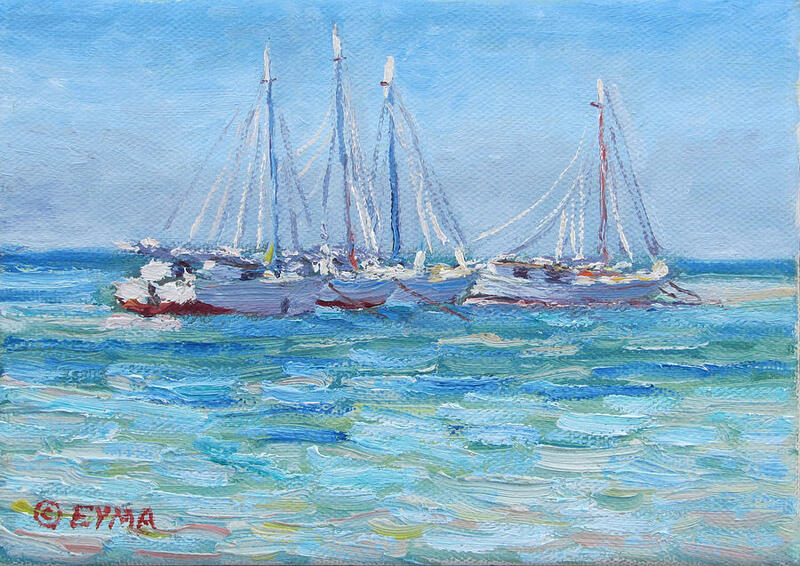 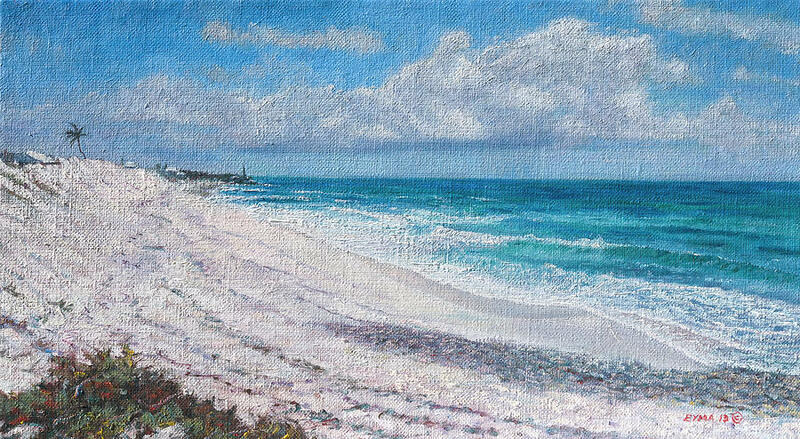 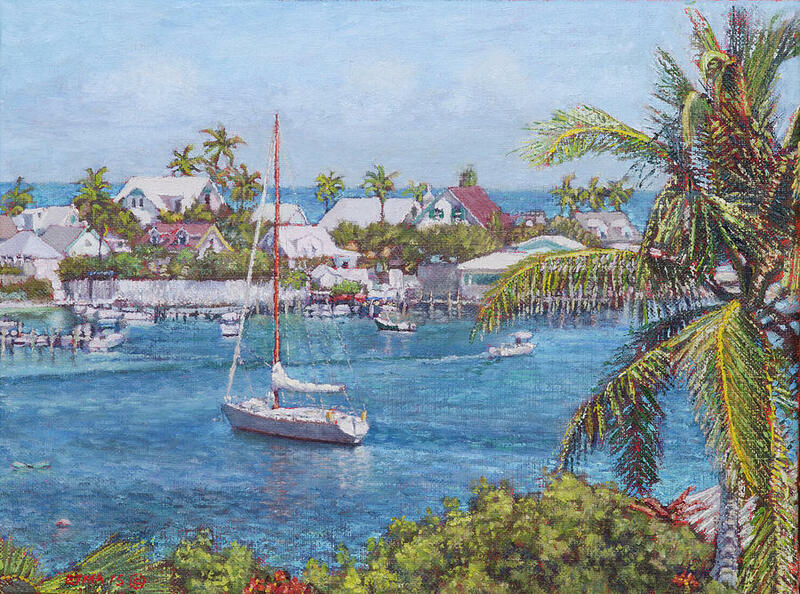 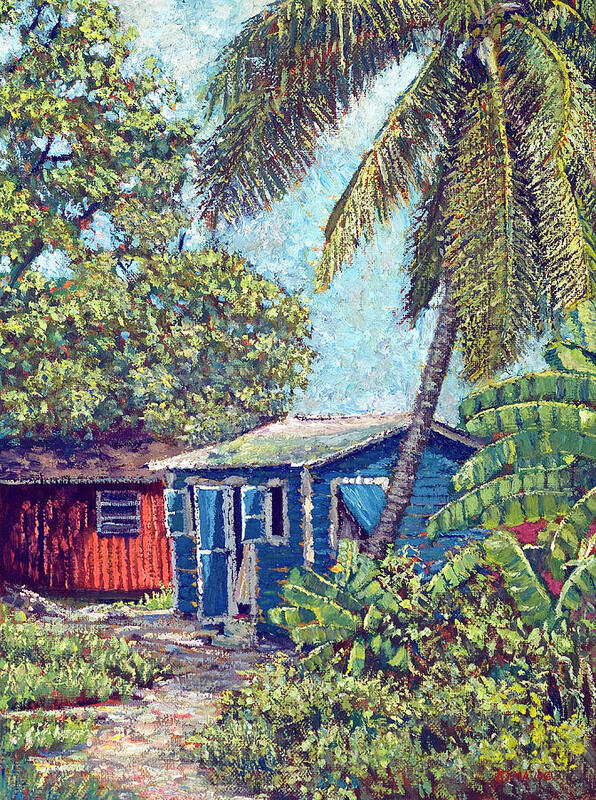 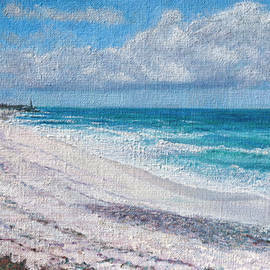 Eyma lives and paints in Marsh Harbour (Abaco, Bahamas) where he shares a studio with his wife, fellow artist, Roshanne.